THIS IS HOW WE PRAY offers a fresh invitation to examine how we pray. Theology and doctrine can feel overwhelming. And specific devotional practices can feel too limiting. Instead, this book offers a unique and needed perspective on prayer, inviting you into a more intimate friendship with God. 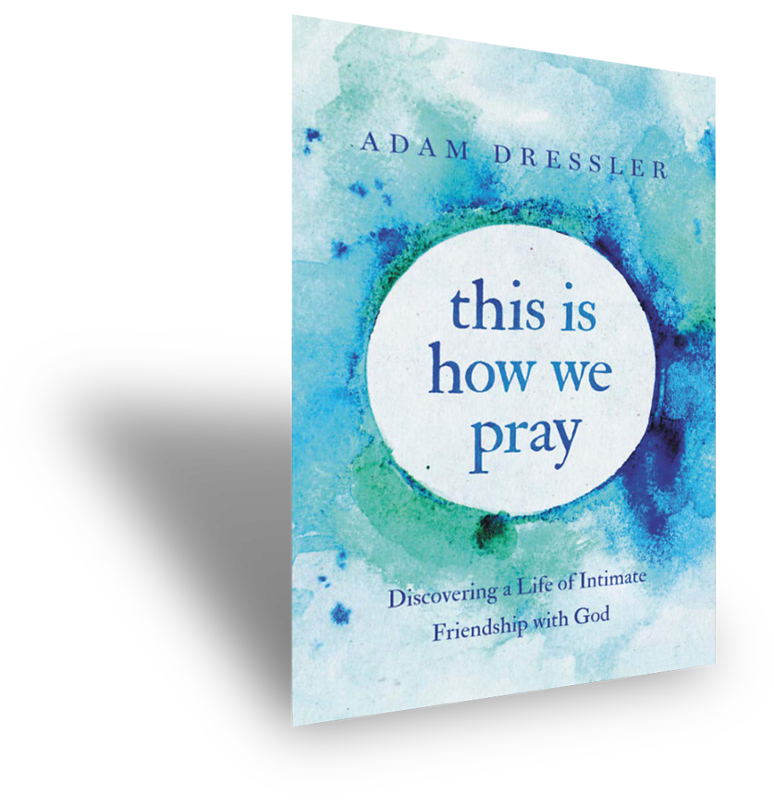 Through personal anecdotes, biblical stories, ancient wisdom, and modern insights from spiritual writers, philosophers, and even cooking documentaries, Adam Dressler walks through the realities we face in the midst of our everyday lives, and then shows how they can direct us towards a deeper friendship with God through our prayers. God promises to meet with us. THIS IS HOW WE PRAY points to this timeless truth and reminds us that we can experience this promise right where we are. Available Now wherever books are sold!